The “Ten Under £10” edition of the Weekly Window Shop was so very popular that I decided to make it a regular, standalone feature. Because who doesn’t want a round-up of brilliant and affordable stuff? I’ll usually have a video to go with any beauty round-ups; it’s handy to see the products “in real life” – especially if they’re makeup items – and even handier to watch them being applied. 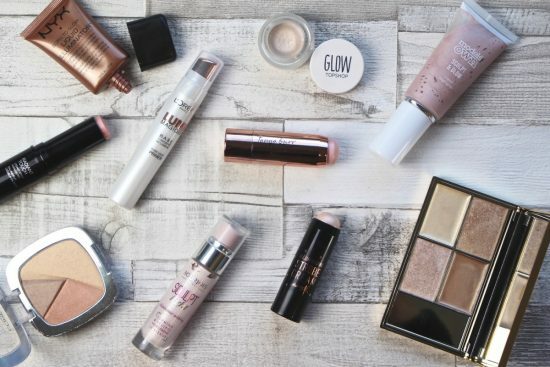 I’ve kicked off the series with my top 10 face highlighters (or illuminators, strobe creams) for under £10. As always, I welcome any suggestions or additions to the selection and apologise if I’ve missed out anything spectacular – I try dozens and dozens of products when I research these sorts of posts and videos, but it’s impossible to try absolutely everything. Especially brands not easily available in the UK. So, my favourite cheekbone, cupid’s bow and bridge-of-the-nose highlighters for under a tenner – a nice selection here, including products that can be used beneath your face base as well as cream sticks than can be very simply drawn on and blended in with fingertips. 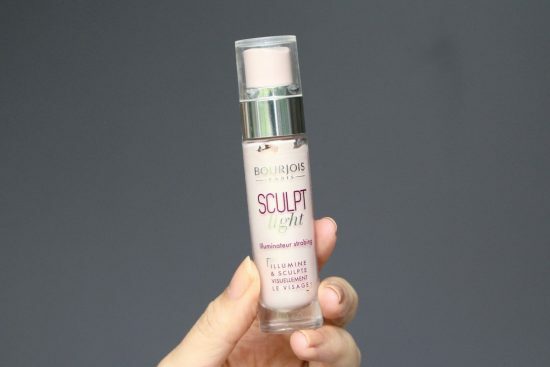 Bourjois Sculpt Light (online here) is a really very powerful highlighter that simply needs to be dodded on and blended in wherever you require a little spotlight on the skin. It can also be mixed (in very small amounts!) 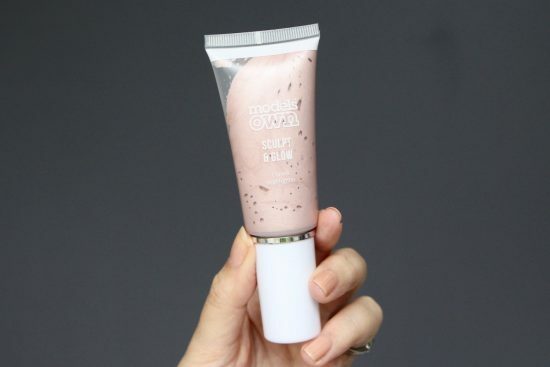 into foundation or tinted moisturiser to give a lift and overall glow, although…. 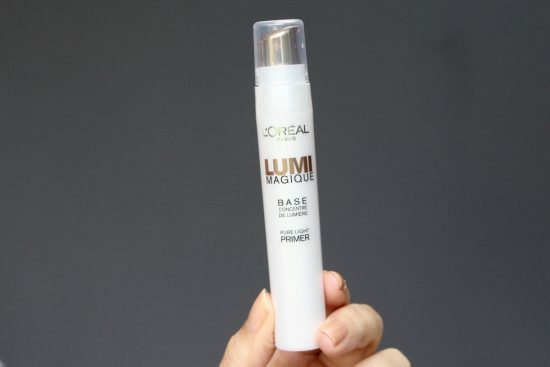 …the Lumi Magique (here) from L’Oreal is more purpose-built for adding an overall glow. Applied as a primer before foundation it gives a gorgeous radiance that shines through even quite heavy coverage bases. 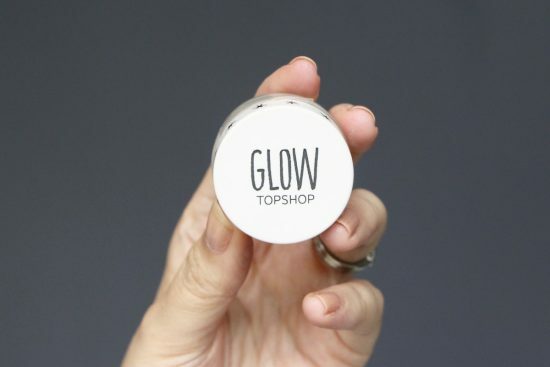 Topshop’s Glow in “Polish” (here) is a long-term favourite of mine – it feels very high-end, but costs just a fraction of some of the luxury offerings. I just apply it to tops of cheekbones with my fingertips, but you could use a brush if you have one small enough to fit nicely into the pot! Then there’s the Sculpt and Glow from Models Own (here) – again, a very powerful highlighter, very much along the same vein as MAC’s Strobe Cream but much cheaper. 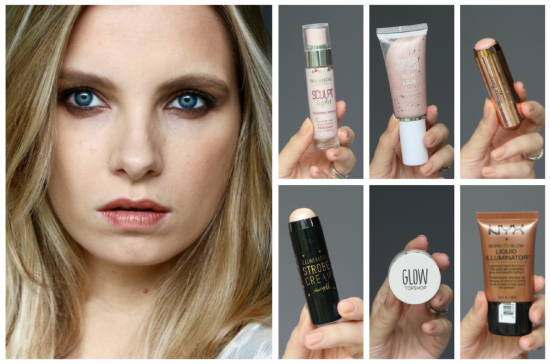 Megawatt shine if you want to do that full-on strobing thing! Next Post The Biggest Ever Harvey Nichols Gift With Purchase!